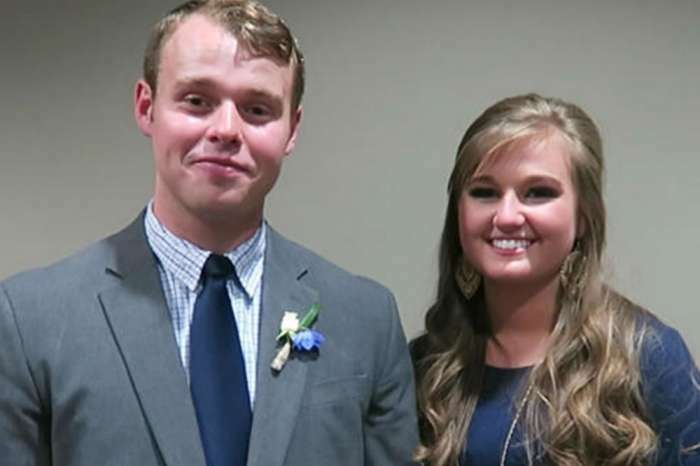 Counting On star Joy-Anna Duggar welcomed her first child with Austin Forsyth back in February, and in the latest episode of the TLC reality show, she revealed that being a mom isn’t what she expected. Growing up with 18 brothers and sisters, Duggar did have a lot of first-hand experience taking care of kids, but she now realizes there are some things you can only learn when you are actually a parent. 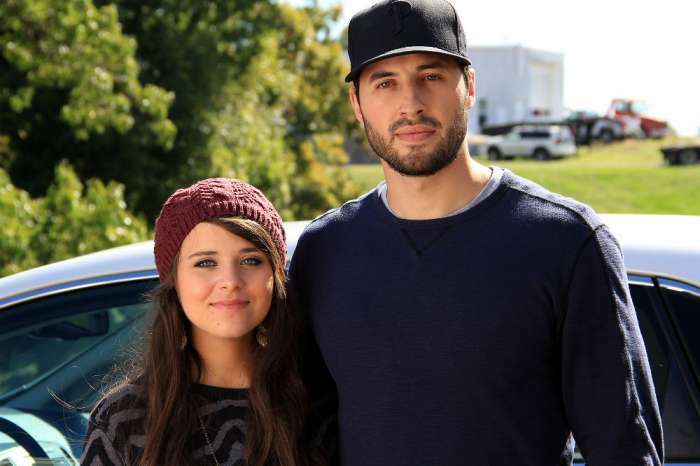 Duggar also revealed that she has to wake Gideon up at least two times each night to feed him and make sure he is gaining weight. If she doesn’t, he will just sleep and won’t eat. Forsyth is also learning about the hardships and fears of being the father of a newborn. He said that during the first week Gideon was home he would constantly check on the baby to make sure he was breathing. He says that he eventually came to the realization that there is always going to be something to worry about for the rest of his life. However, that is just part of his job as a dad. 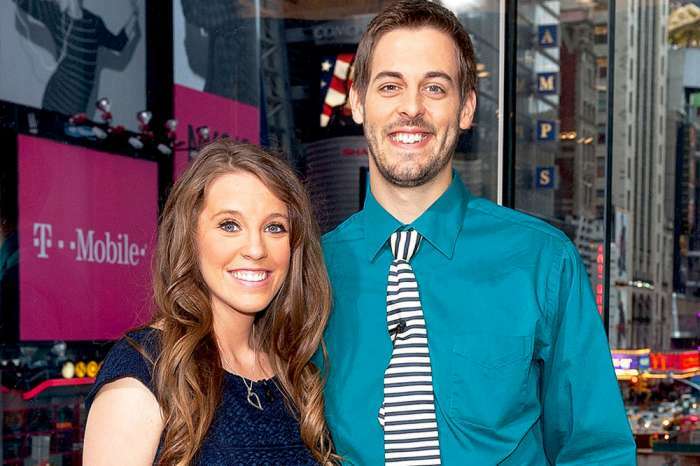 Duggar gave birth to Gideon on February 23rd via emergency C-section after laboring at home for 20 hours. The midwife discovered that Gideon was breech, and Forsyth had to take his wife to the hospital for the delivery. Because of the C-section, Duggar had to stay in bed and take time to recover, and that meant Forsyth had to go through “diaper boot camp.” He says that he had never changed a diaper before Gideon was born, but during the first couple of weeks Duggar only changed five and he had to take care of the rest.